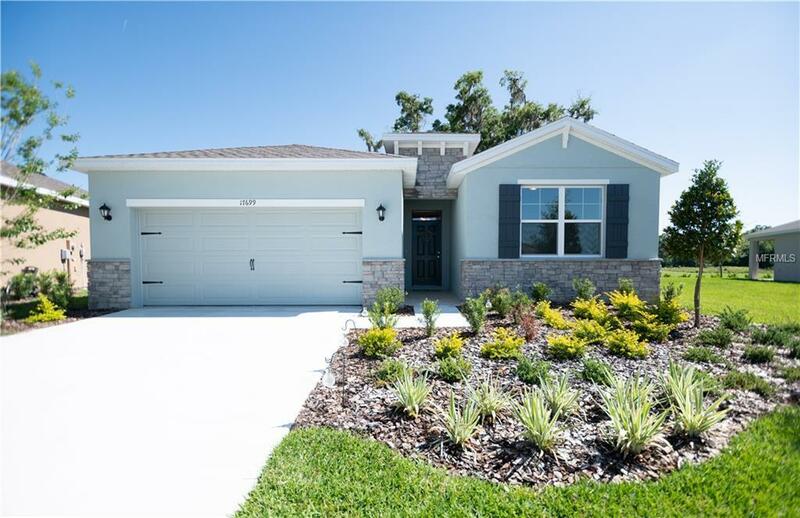 This PREMIUM lot in the Hernando Oaks gated Community Subdivision is On GOLF COURSE with WATER VIEW of the POND this newly built 12/28/2018 4 Bedrooms, 2 Bathroom will not last! 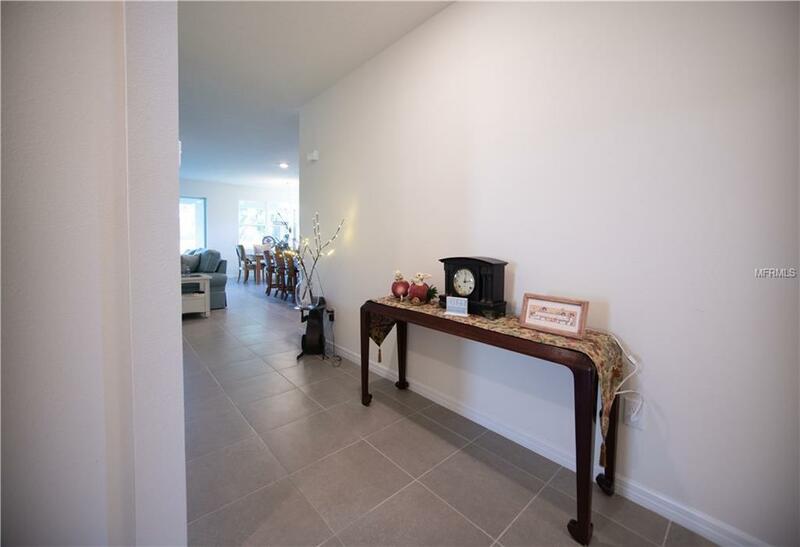 As you enter into your large foyer, there are 2 bedrooms to the right. The bathroom has a shower/tub with gorgeous tile flooring. Its a split plan with the MASTER ENSUITE on the opposite side of the home. The GRANITE Countertops are through the home! As you proceed you will find on your left a THIRD BEDROOM currently being utilized as an OFFICE. Proceed to the OPEN LAYOUT of the KITCHEN, GREAT ROOM and DINING ROOM or use it as your EAT IN KITCHEN. 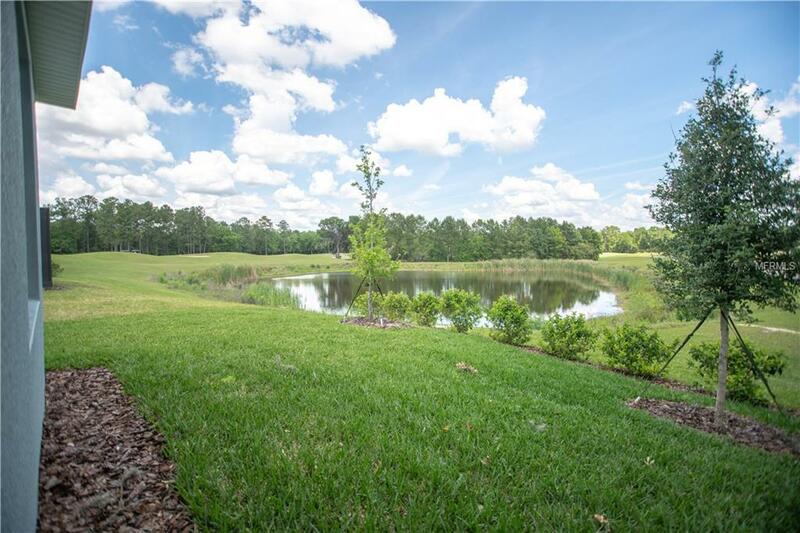 All Stainless, Granite with Island you will enjoy view of your GOLF Course & Pond. The large Island fits 5 stools perfect BREAKFAST BAR. Dual Sinks, Walk in Pantry, 36 Granite WOOD cabinets. Tile Flooring is found throughout your home including your Separate LAUNDRY ROOM. Washer & Dryer will stay with the home. Truly an Entertainers Delight! Your GREAT ROOM is Spacious and from there you enjoy views and access to your PORCH. The private MASTER EnSuite is quite large and again views are incredible. Carpet is in bedrooms while tile is everywhere else. This home newly built has New Roof, New A/C, New Water Heater, New Paint both inside and out. Home has a 1 Year Warranty that will be transferred to you. Close to Hospitals, Schools, Restaurants, & Highways. 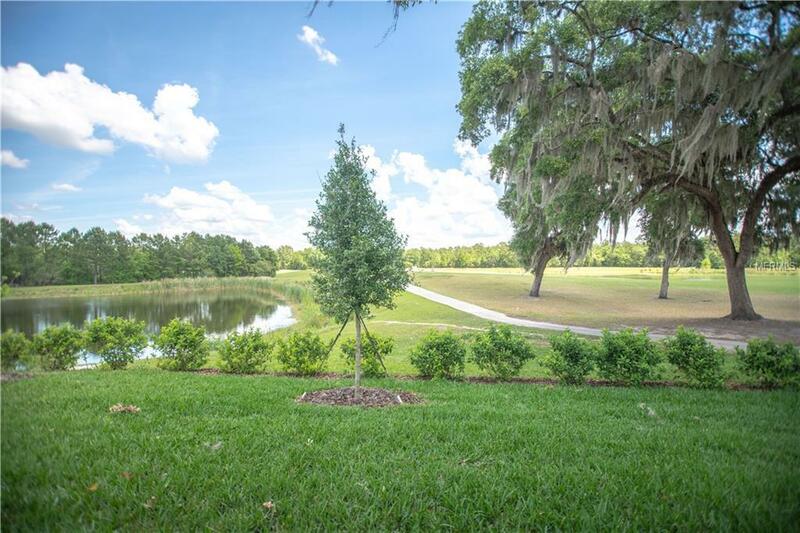 Dont miss out on this once in a lifetime opportunity to live on a GOLF Course that is GATED with a POND.